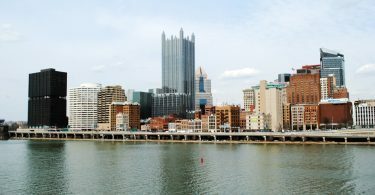 A comprehensive media resource regarding Pittsburgh’s leadership in green innovation. 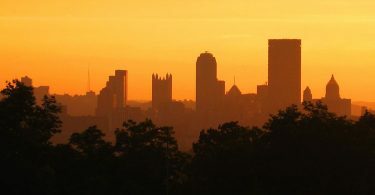 Peter Adams is a Professor in the Civil and Environmental Engineering Department and the Engineering and Public Policy Department at Carnegie Mellon University. His research focuses on the climatic effects of atmospheric particulate matter (aerosols), atmospheric chemistry, and air quality in developing countries. Adams’ work has received multiple awards and grants including Fulbright Scholar grant for his project titled “Global Implications of Emerging Organic Aerosol Chemistry.” Adams worked on the project at the Institute of Atmospheric Sciences and Climate in Bologna, Italy. His research has been supported by multiple national and international outlets like the Environmental Protection Agency, National Science Foundation, and the Department of Defense among others. 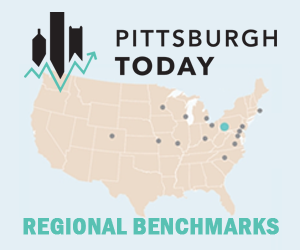 Adams has served on the Commonwealth of Pennsylvania’s Air Quality Technical Advisory Committee as well as the Allegheny County Health Department’s Air Toxics New Guidelines Proposal Committee and the American Association for Aerosol Research. Adams’ work has helped to establish the effect aerosols have on the environment and their contribution to climate change. He has also worked to build regional air quality models to predict concentrations of ozone and particulate matter from a given source of emissions. 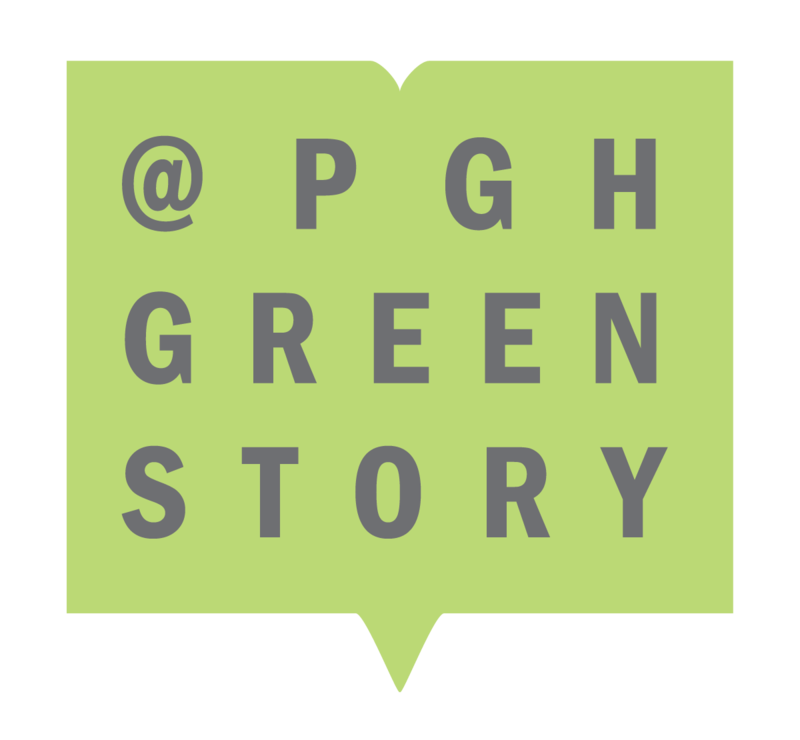 Pittsburgh Green Story is a community collaboration managed by Green Building Alliance.